DolFUN’s multi-faceted disciplines include this basic approach, placing an emphasis on the learner’s natural relationship with the water and uses the qualities of that relationship as one’s primary safety device. A child learns to focus on mastering the water’s natural forces to influence brain development and aquatic comfort. From these postures children (and beginning adults mastering water fear) can first learn to manage aquatic forces for safety and then propulsion. Incorporated into our method is the Swimplicity® approach which is an environmentally accurate Learn to Swim program curriculum created by Edie Flood, Milt Nelms, and Bill Boomer-United States Olympics coach. Swimming is one of the most fundamental and joyful of all activities. It provides the basic building blocks for all other types of sports and activities such as flexibility, balance, strength and endurance. It will strengthen your baby’s respiratory system and general health. Additional benefits also include increase muscle tone, neurological (brain) function, improve coordination, enhance parent-child bonding. And helps to overcome trauma and improves cranial adjustment after birth. Reinforce your baby’s natural and innate senses. Babies demonstrate progress in key developmental areas: Physical, Emotional, Cognitive, and Social. These Water Babies will retain the imprint, the sense of memory of the first element that nurtured and protected them as they developed in water. They naturally enjoy themselves as they are introduced to the water again. Your baby will share with you the experience that began long before their birth, where they first encountered buoyant lift, gravitational pull, and torque rotation….they will teach you. Most importantly, they are able to identify with all the attention and love that is entirely focused on them. Your baby will acquire developmentally appropriate water skills that increase water safety. 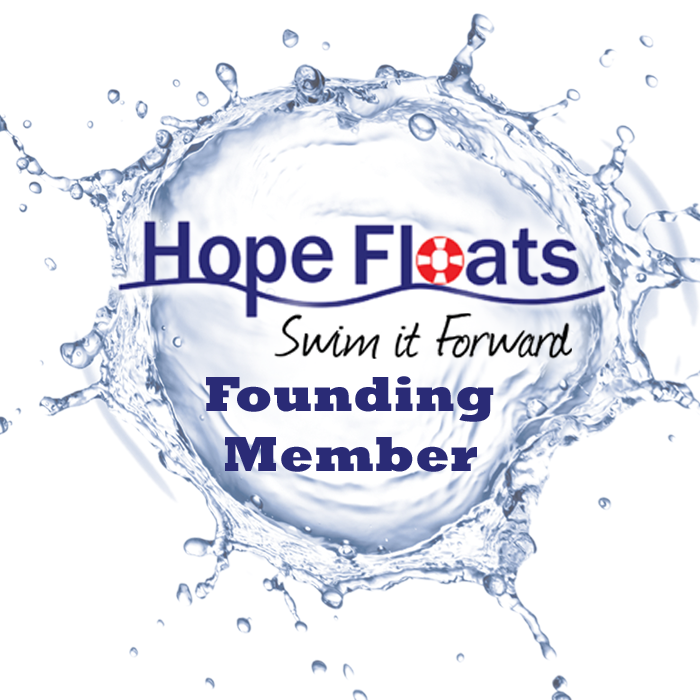 Your baby will learn the Aquatic foundation and basic skill sets needed to set the stage for a positive experience in the water creating a safer swimmer through learned responses. Studies undertaken by the Sports Academy, Cologne, Germany showed that swimming babies were healthier, better coordinated, socially better adjusted, had higher mental capacities, and generally were more developed than their non-swimming peers. Class may consist of 2 children with similar swim skill levels or class may be balanced between each child that are at different skill levels. This may be a good option for a family with siblings that are different ages and skill levels. One on one private time with an Aquatic Educator. From swimmers with fear to advance swimmer that want to develop their stroke technique, a private lesson is a smart and efficient option. It gives a student enough time to focus and gain valuable skill sets in a shorter period of time with no distractions. Your child will learn Interface Breathing. The Aquatic Signature Float (Jellyfish float) and Basic Aquatic Postures: X,Y,I,T,L, Pencil Posture, Ball and Turtle. 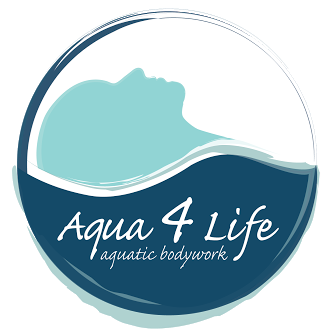 These positions will assist in the intimate relationship to the aquatic environment for the back and front prone body positions, pop up and rhythmic breathing. They will also lay the foundation for future stroke technique. You will work on the coordination of the human stroke: Body Roll Breathing, Elementary Back Stroke, Front Crawl, Breast Stroke and Butterfly. Treading Water and Platform Entries. All while building your swimming endurance, diving and much more. Breathing is the key to complete comfort in the aquatic environment. Being able to submerge, release air, surface at the interface, and accept air rhythmically is the secret to being in harmony with the water. Nature is a sanitizing system that uses patented mineral-bed technology to provide crystal clear water and improved water quality. Working with the pool filtration system, Nature uses elemental minerals that combine with a small amount of chlorine to inhibit bacteria growth and eliminate contaminants. Minerals make the water noticeably softer, and less chlorine means a lower potential for red-eye, dry skin or foul odors. With Nature, your swim experience is clean, fresh, and gently soothing. Perpetual Enrollment: You can enroll at any time throughout the year, based on availability. Sustains your class space on a continued basis throughout the year. Customized Scheduling: additional days and class times are opened as needed and availability provides. Class days, times and Aquatic Educator subject to change at any time due to enrollment or scheduling needs.